Lamp UVB Intensity and Aging. Percent (%) UVB if divided by reading from Model 5.7 (UVA + B). Silicon Carbide (SIC) Photodiode packaged in hermetically sealed UV glass window cap. Interference filter coating (Metal Oxide) blocks most UVA from response as shown on Spectral Sensitivity Graph. Press and hold push-button switch on face of unit. Aim sensor window in top panel of meter directly at UV source. Note reading on LCD and record if desired. 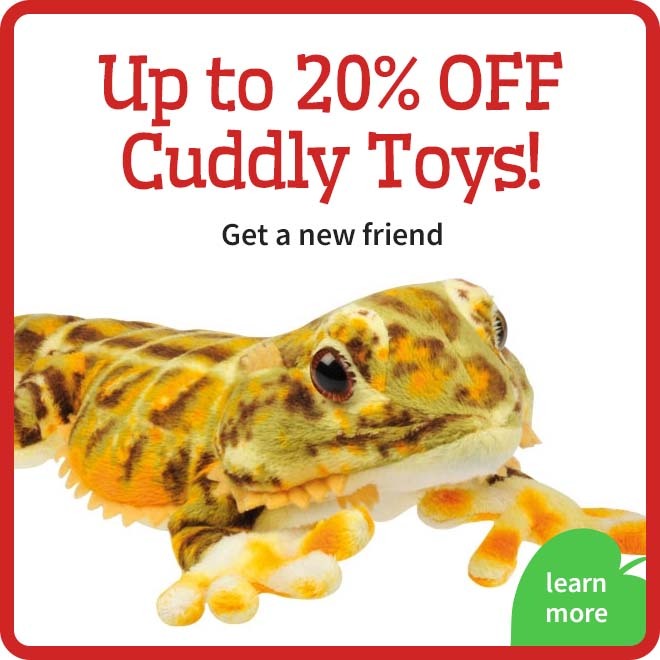 For reptile lamps also check at basking position. Battery operation voltage is 9V down to 6.5V. Below 6.5V the LCD numbers will begin to dim, indicating the need for battery replacement. Under typical service load, the battery should last about 2 years. To determine percent UVB divide Model 6.2 reading by Model 5.7 total UV (UVA + B) reading. 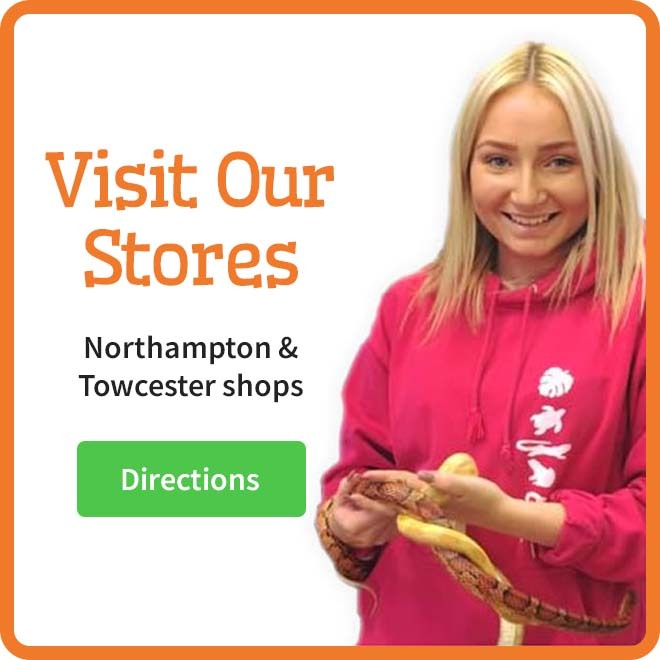 (See FAQ page). Lamp UVC Intensity and Aging. UVC Lamp Box Leak Check. Press and hold push-button switch on face of unit. Aim sensor window in top panel of meter directly at UV source. Note reading on LCD and record if desired. Note: Sensor is completely solar blind to UVB, UVA, visible, and IR. Meter will read 000 pointing to non-UVC sources, including sun, floodlamps, etc. 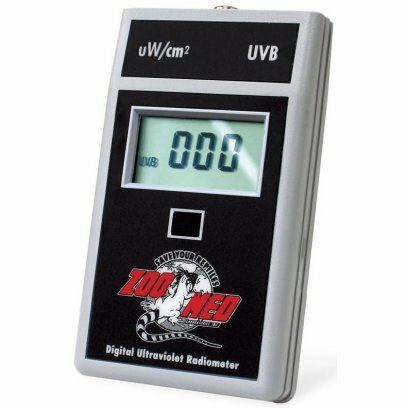 Use Zoo Med's New Digital UV Index Radiometer to determine if UVB lamps are producing safe and effective levels of UVB. 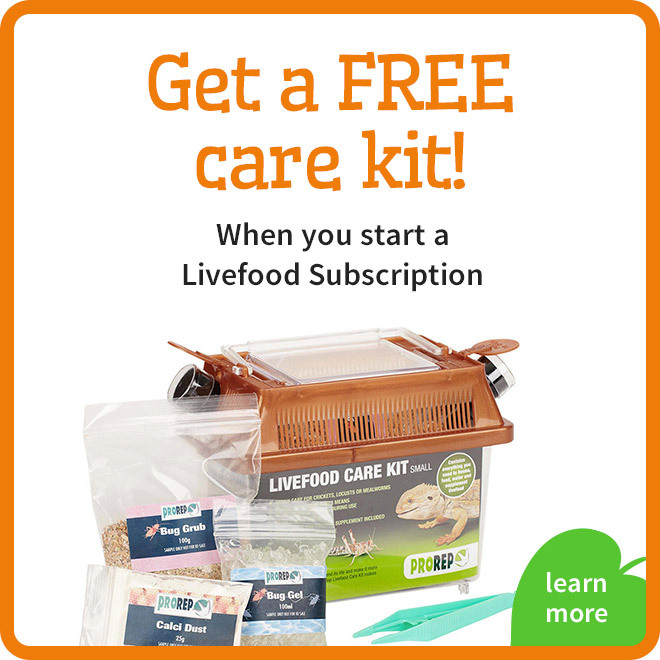 This meter's response curve is weighted to match the Vitamin D action spectrum to help ensure that pet reptiles are receiving proper and adequate exposure to UVB to help prevent and reverse Metabolic Bone Disease. 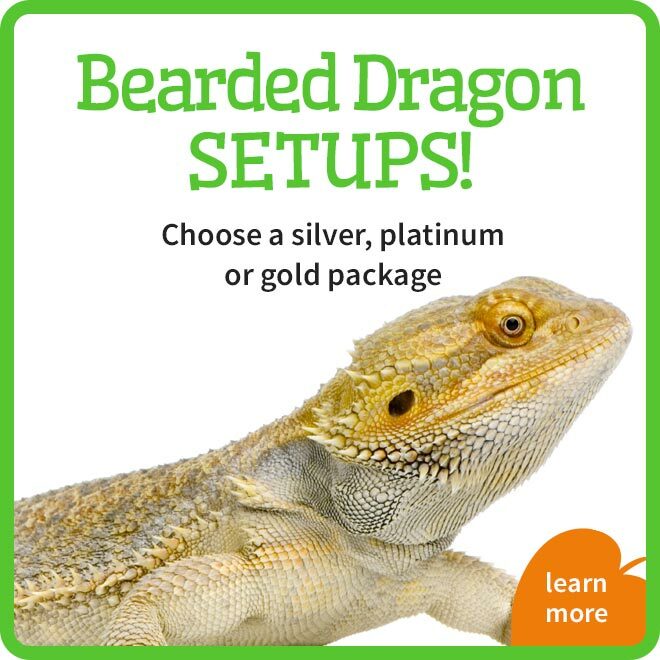 This meter is easy to use and includes a quick reference scale to help determine the correct levels of UVB for various reptile species. 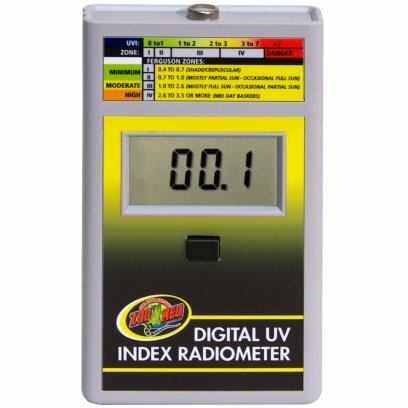 Measures UVB and provides readings based on the UV Index. Meter's response curve is weighted to match the Vitamin D action spectrum. 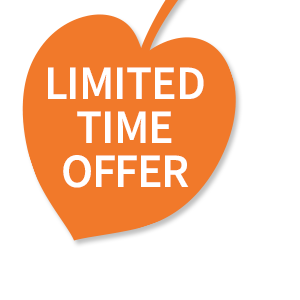 Determine if lamps are producing safe and effective levels of UVB. Use this meter to test the relative decay of UVB in a given lamp over time. 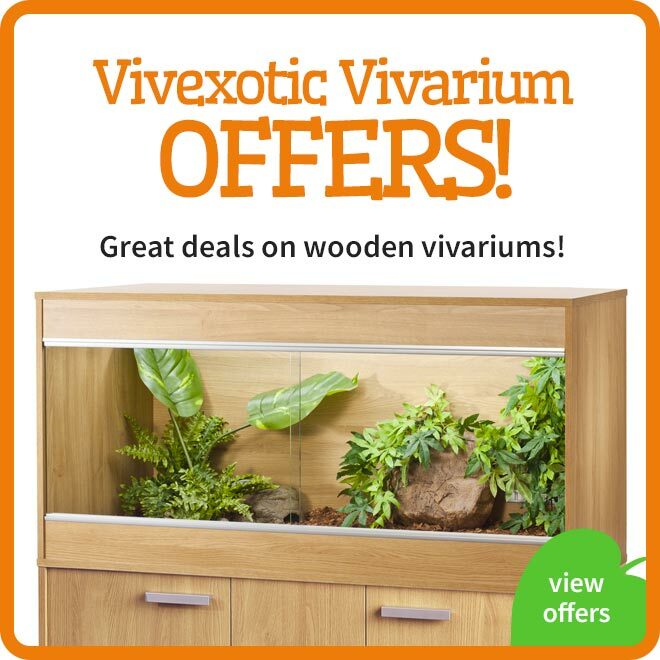 It reads in microwatts per square centimeter. 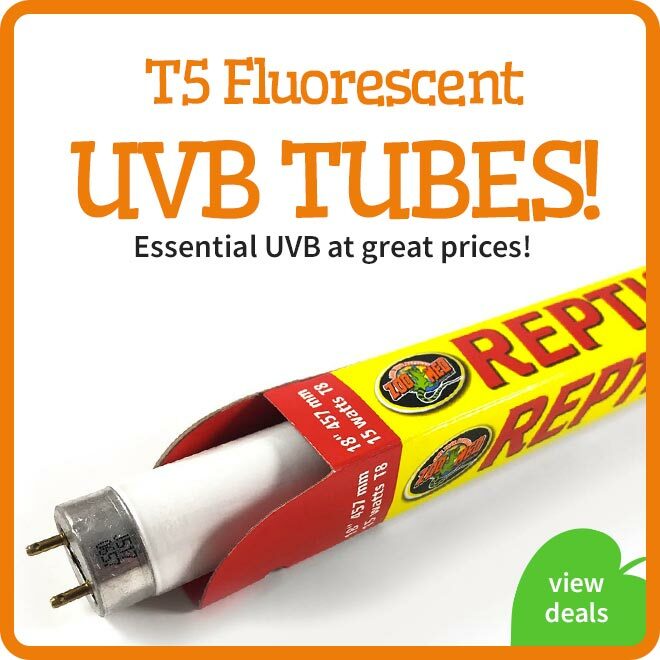 Know, don't guess, when it's time to replace your fluorescent UVB lamps. The instrumentation used to measure UV index for the U.S. E.P.A./NWS program is directed toward the sky in a global normal (perpendicular to level ground) inclination. 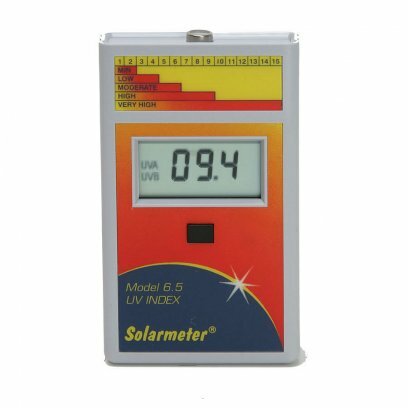 Therefore the Solarmeter Model 6.5 is designed to operate in the same fashion. Solar irradiance measured this way includes direct (reduced by cosine law depending on solar zenith angle) plus diffuse (diffused by the atmosphere). This vertical (global) reading represents an average intensity value your body will experience while being active on a tennis or volleyball court, or lying flat on a blanket on the grass. If however, you are reclined in a lounge chair facing the sun perpendicular to the sun angle, you will experience a higher UV intensity, as represented by pointing the Solarmeter directly at the sun. This value will typically exceed the actual UV index number. 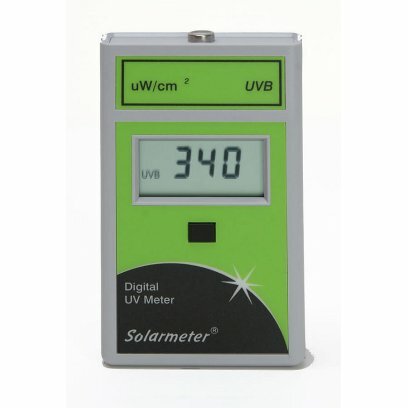 By regularly using the Solarmeter you will become very informed of damaging UV levels in many and varied conditions. 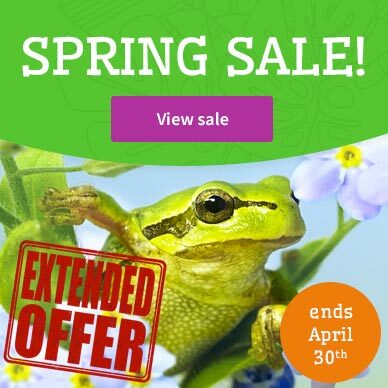 This knowledge, along with following the outdoor precautions mentioned above, should help enable you to avoid sun damage. Note: Battery operation voltage is 9V down to 6.5V. Below 6.5V the LCD numbers will begin to dim, indicating the need for battery replacement. Under typical service load, the battery should last about 2 years. A small range of devices to measure the light and varying UV outputs of bulbs. 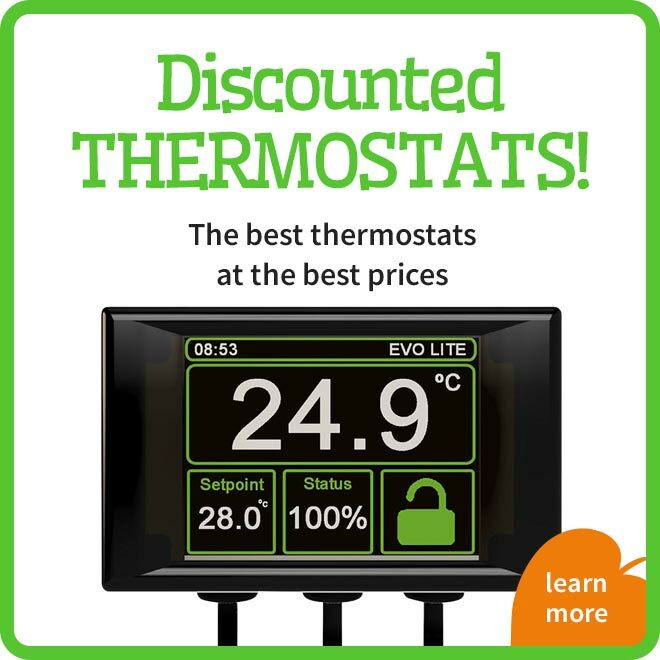 These can be useful for keeping an eye on how your UV tubes or compact UV's are performing over time. 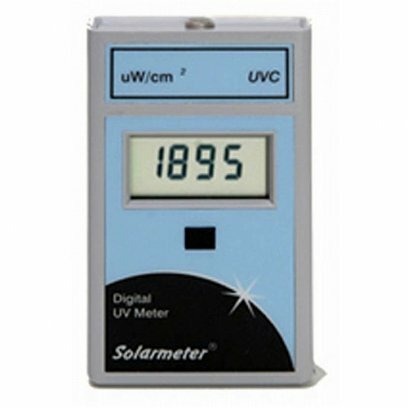 These items can be pointed at the UV tube at various ranges to determine its effective range. 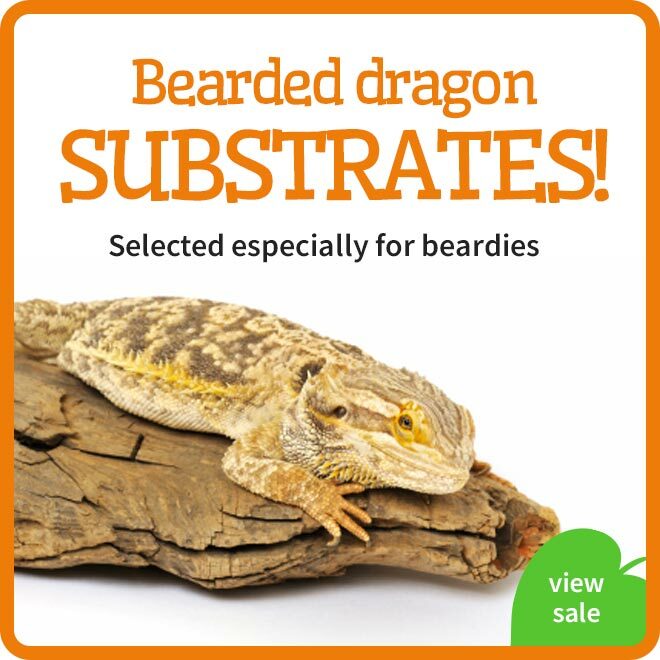 This makes them a great tool for professional reptile keepers and can help you get the most out of your UV lighting.